I'm going shopping tomorrow night for Father's Day and I feel quite accomplished. 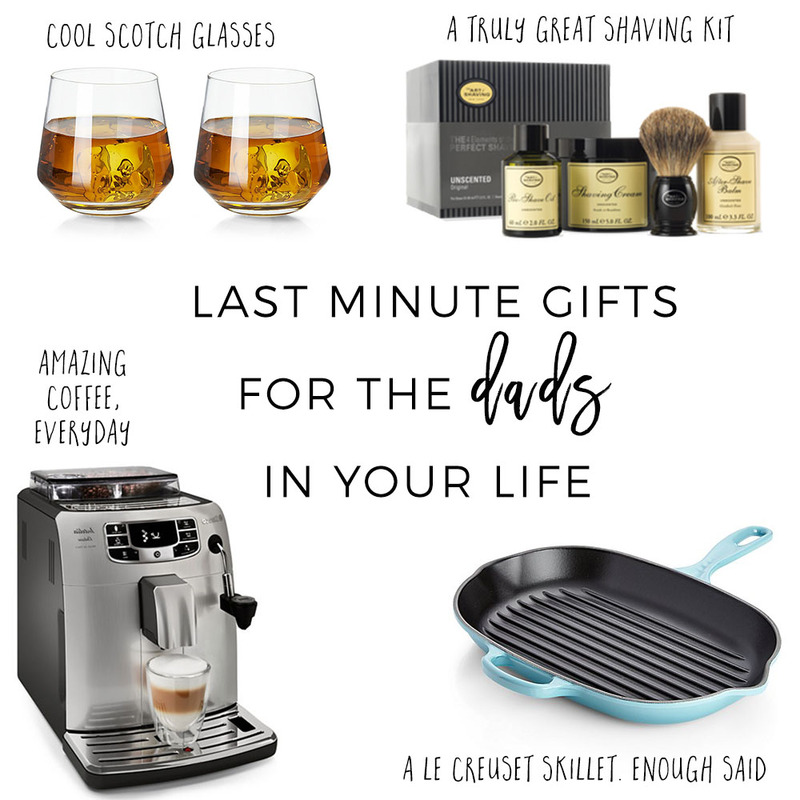 Yes I know it's next weekend, I also have all kinds of good ideas I rounded up in a quick, last-minute gift guide. Men are usually the hardest to buy for, but this year I have more ideas than my budget allows!